The Bay View Neighborhood Association (BVNA) is an all-volunteer organization that strives to improve the quality of life for Bay Viewers. This membership-driven organization is run by a Board of Directors and maintained through committees, each compromised by a Chair and group of volunteers. 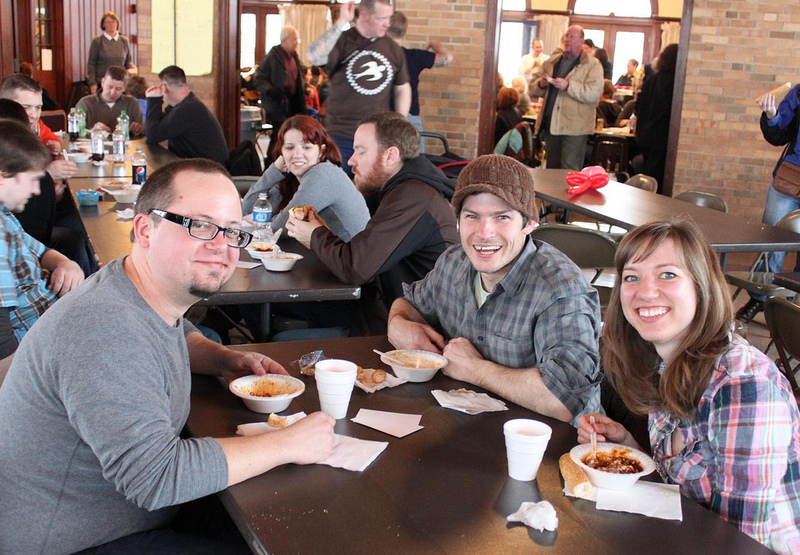 General membership meetings are held quarterly, with an annual meeting held in February. 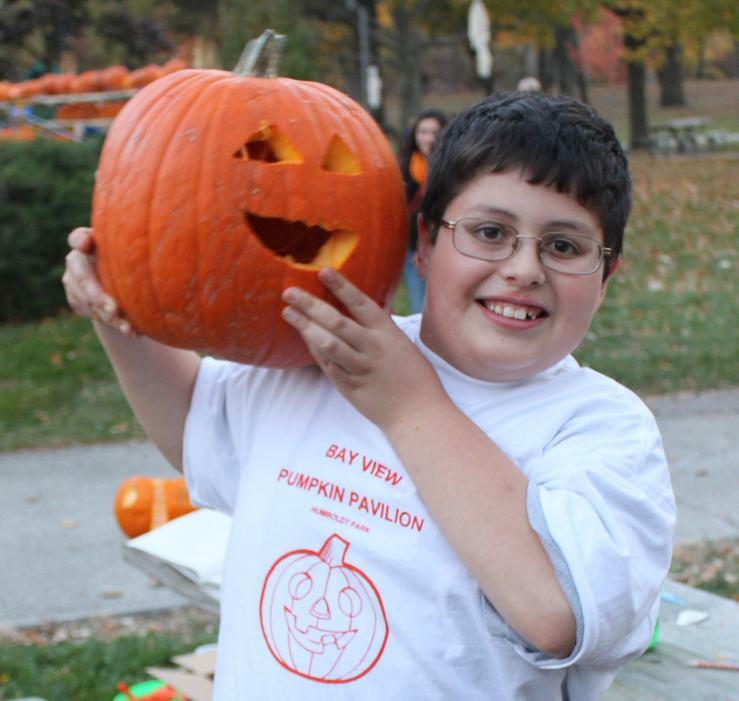 The Bay View Neighborhood Association funds a variety of initiatives with membership dues, corporate sponsors, and fundraising events, seeking out grant opportunities, as available. The BVNA hosts a variety of events and projects that promote and improve our fine neighborhood. The Bay View Neighborhood Association was created in 2004 by a group of residents passionate about Bay View. 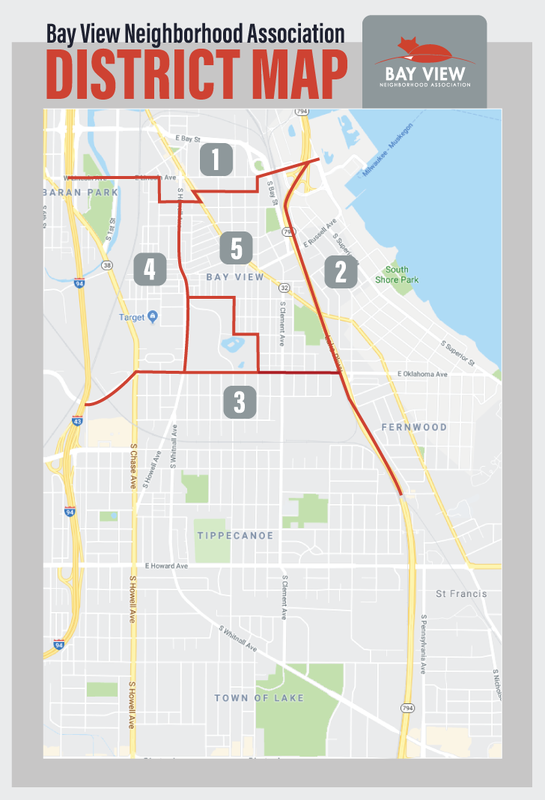 Using a traditional grassroots approach, this group invited all Bay Viewers to form a neighborhood association to give a voice to the residents of Bay View. True to form, Bay View residents responded. In 2005, the organization was granted 501(c)(3) charitable organization status by the IRS. 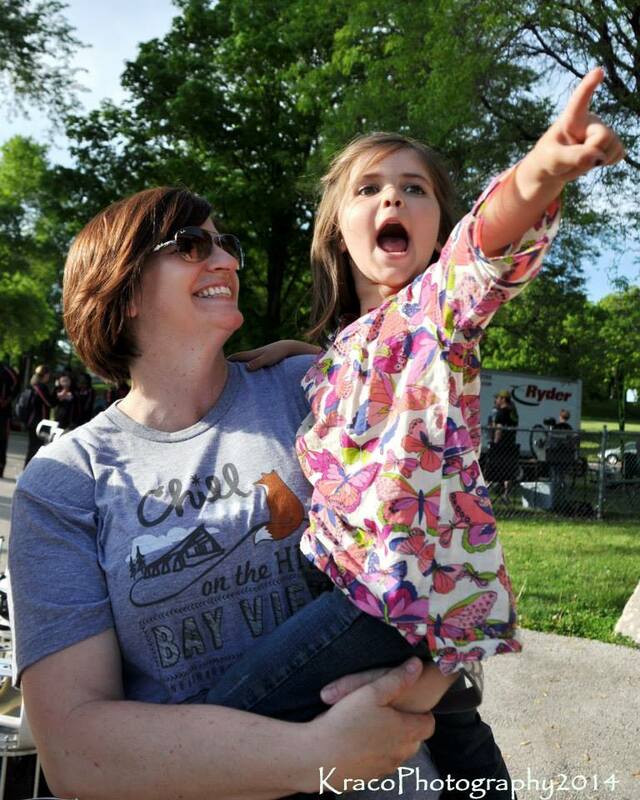 The Bay View Neighborhood Association exists to maximize the quality of life for individuals and families and to promote economic development in Bay View through activities that facilitate an attractive, safe and diverse neighborhood. Bay View will remain a welcoming, safe and sustaining environment for its residents and visitors. To encourage and promote community pride. To be a voice for our shared community interests. To inform citizens and facilitate citizen participation in all issues. To be a resource for new and existing property owners and community members. To promote the welfare and safety for the Bay View community. The BVNA does much more than host & sponsor events! The BVNA supports neighbors in hosting public forums for capital project proposals and candidate forums. The BVNA is offers an educational grant to our elementary and high schools to assist in programming and materials. The BVNA acts as liaison with governmental bodies and civic institutions. The BVNA helps to improve and maintain facilities including parks, public transit, and public safety services. The BVNA facilitates conversations around land use, development, zoning , traffic patterns, and street modifications. The BVNA is a resource for Bay View property owners, business members, and neighbors to improve their living and working environments.